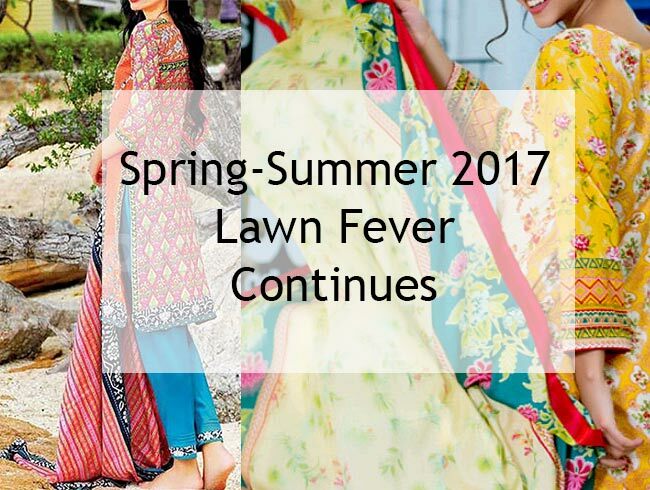 The season of shopping or more appropriately season of lawn is on full bloom and every women wants to go on shopping spree as soon as possible. Regarding the enthusiasm of buying new prints and designs the weather is also getting warm and soon it would be difficult to go outside and shop in day time. To solve this issue there comes the online shops to get your favorite designs easily from home. 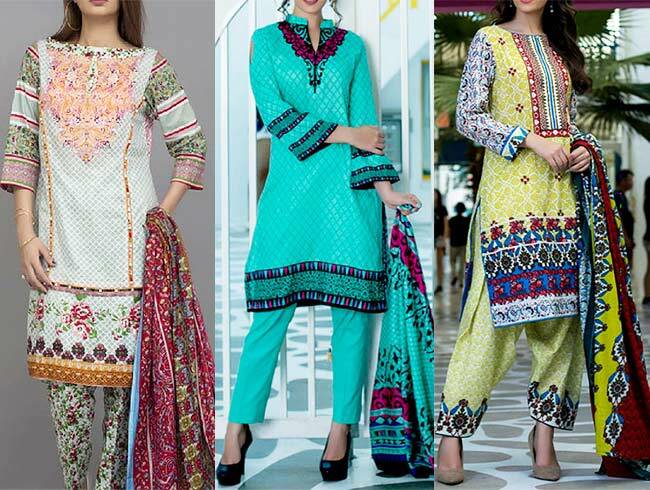 Today i am going to share some more Pakistani clothes with you which includes reasonable lawn brands with latest designs and trends. MTF Elegence lawn is one budget friendly brand with wide range of designs and patterns. Their most promising designs are available in embroidery range and in very reasonable price you can get beautiful formal dresses for any sort of summer-spring event. The embroidery patches are beautifully mixed and matched with the fabric prints to compliment. Their 2017 palette includes mostly bright and vibrant shades to go with spring-summer style but you can get some light or dark shades to choose from as well. If you prefer non embroidery prints which are equally stylish and have elegant touch then you need to check Al-Zohaib Anum Lawn. It is one more reasonable brand with latest designs and trends. They includes bright, vibrant shades to light shades where every one can find prints of their choice and events. Their prints based not only on floral designs but have beautiful geometric and block prints. They have also included some touch of traditional touch to their designs which have become quite popular in recent years. While combination of prints shirt with plain trouser is classy, the print trousers with less shirt print gives more stylish and edgy look. Have you started your lawn shopping yet? Which are your most favorite prints this year?